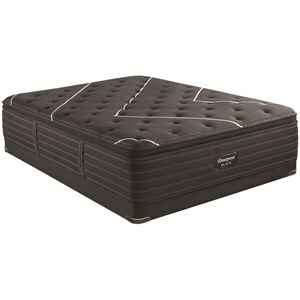 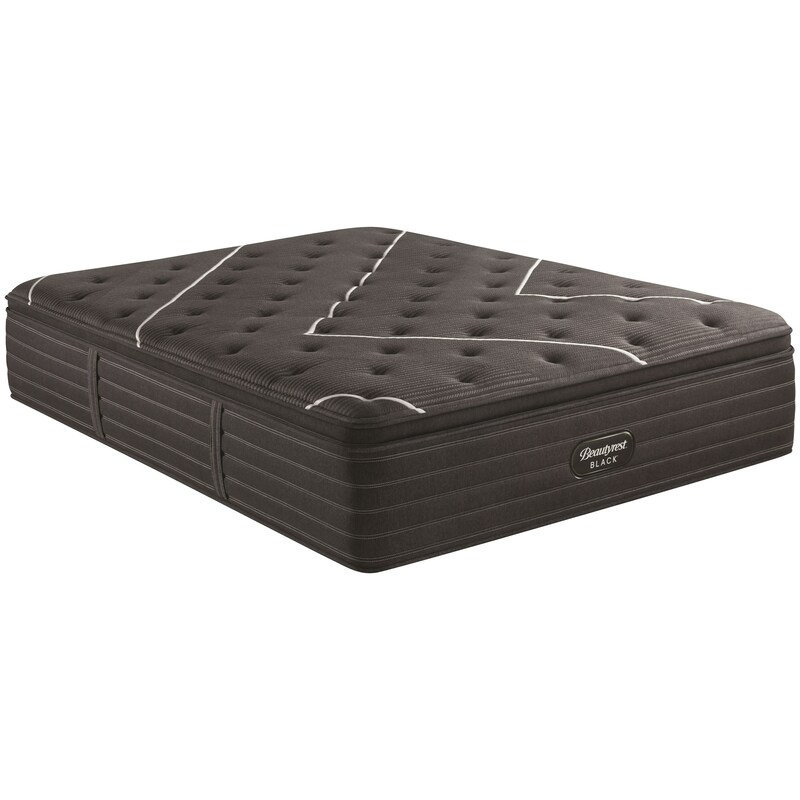 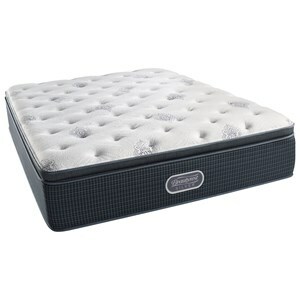 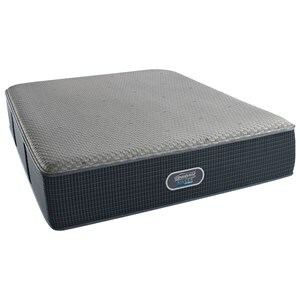 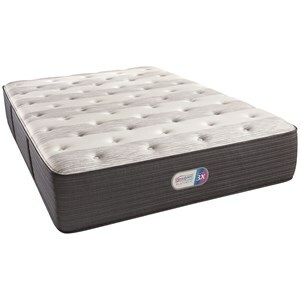 The K-Class Firm PT Cal King 17 1/2" Firm Pillow Top Coil on Coil Premium Mattress by Beautyrest at SlumberWorld in the Honolulu, Aiea, Hilo, Kailua-Kona, Maui, Hawaii area. Product availability may vary. Contact us for the most current availability on this product.